Professor Stephen Lekson is with the University of Colorado, and holds his Ph.D. from the University of New Mexico. 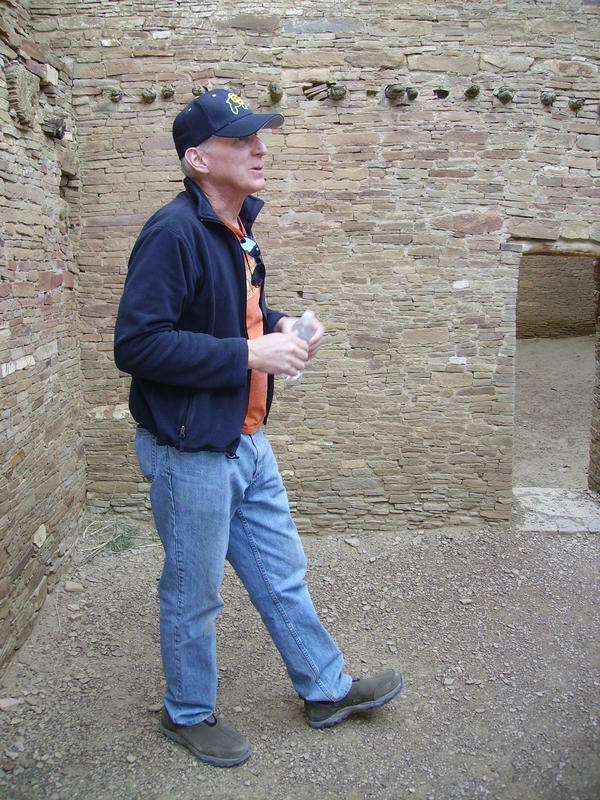 He specializes in the archaeology of the U.S. Southwest, particularly Chaco Canyon and the Mimbres region. He has worked on numerous field projects, most recently at Woodrow Ruin, Black Mountain, and Pinnacle Ruin in New Mexico, and at Chimney Rock Great House in Colorado.